wtFOCK is a Belgian 25 minute scripted romance television series, which kicked off on October 5, 2018, on VIER and is broadcast every Friday at . The show is currently in its 2nd season. 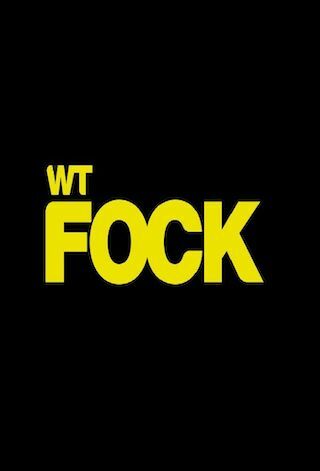 wtFOCK Season 2 release date is slated for April 26, 2019 on VIER. Sign up to track down the status of the next seasons of wtFOCK. wtFOCK is a Dutch version of the Norwegian teen drama web series Skam, which follows everyday life of group of the teenagers.